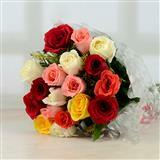 Delight your loved one with this enthralling collection of 36 large red roses. 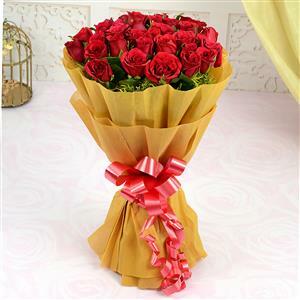 The assortment of flowers are wrapped with a Golden Net with matching ribbon. 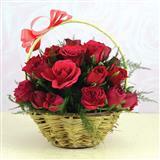 So share your special feelings as you send this collection to Indore to your loved ones. 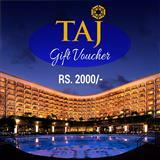 Surprise the loved one as you convey your feelings through your Gifts to Indore. 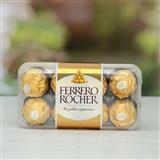 Shop and send with us and let your feelings be rightly upheld.